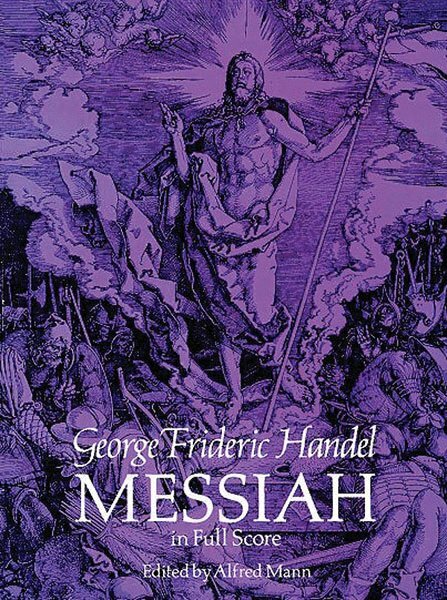 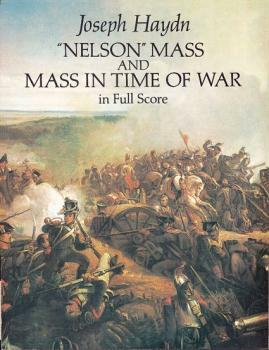 Authoritative full-score edition of the oratorio that is the best-known, most beloved, most performed large-scale musical work in the English-speaking world. Perhaps the finest artistic expression of the deepest aspirations of the Anglican religious spirit. Available for sale in U.S. and Canada only.